The woman who copy edits my Booktown and Victoria Square Mysteries probably would not believe it, but for eight years I was a copy editor for a Fortune 500 company's weekly (and then biweekly) newspaper. I grant you, I probably was never the best copy editor who walked the face of the planet, but I wasn't chopped liver, either. 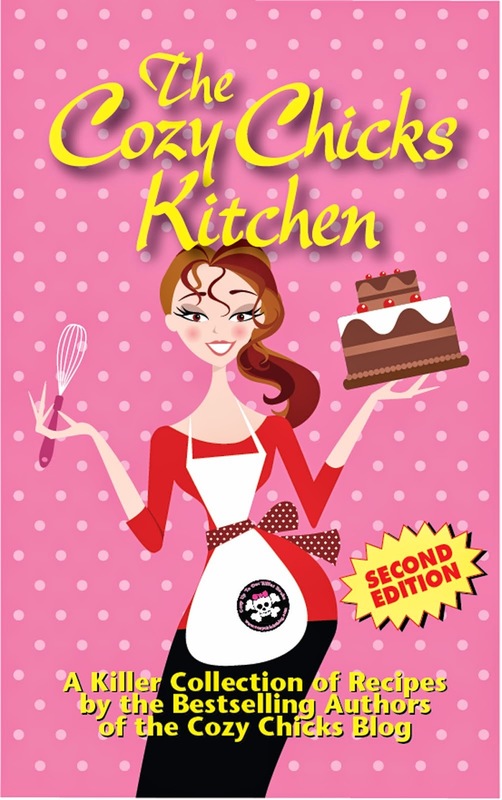 So it's been a kick to do the first pass edit on the upcoming Cozy Chicks cookbook, The Cozy Chicks Kitchen. Oy! Imagine seven different authors with divergent styles (and abbreviations) coming together in one manuscript! 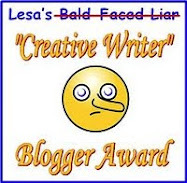 It's enough to make one's hair stand on end ... and yet, I've been absolutely charmed by the recipes--and the stories that go with them--contributed by my blog sisters. All good things take time, and it will take a few more weeks before our cookbook is ready for the big reveal. It will be released first as an e-book. A few weeks later, it'll come out as a reasonably priced trade paperback. It will feature our own recipes, and those of some of the characters from our various mystery series. We think we've got a winner on our hands--and hope you will, too! 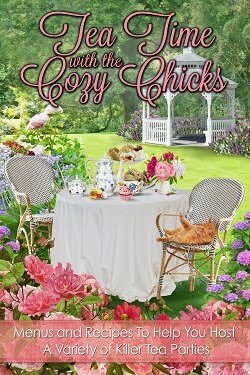 So, are you interested in The Cozy Chicks Kitchen? I can't wait and I'm sure there's an easy recipe in the book that I can make. I can't wait for the cookbook,and I thinks it a great idea. I love digital books, but I do still love to hold cookbooks in my hands and thumb through them, so I'm glad it's coming out in print too! Give us a heads up when we can pre-order the ebook, ok??? Pretty Please?? To answer your question, yes!!! This is a great idea and I am really looking forward to it!